Rumors about the future of Assassin’s Creed never exactly cease, but they’ve certainly picked up steam recently. Much of the hoopla concerns an intriguing Easter egg featured in The Division 2. 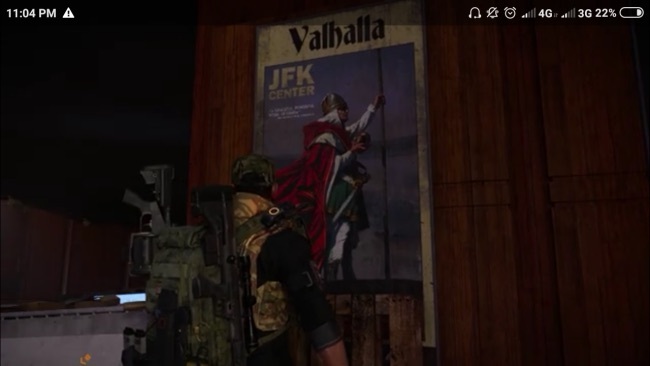 Assassin’s Creed Wiki Community user, AlifMorrisonudin, found the Easter egg, which consists of a “Valhalla” poster. It’s a standard piece of art, really, featuring a Norse ruler of some sort carrying a staff and spherical artifact. However, upon closer inspection, the spherical artifact appears to be an Apple of Eden from Assassin’s Creed lore. YouTuber JorRaptor took this information and dug a little deeper. Interestingly, this is not the first time talk of a Viking setting has circulated about the Assassin’s Creed franchise’s future. Art from former Ubisoft artist Michel Nucera made the rounds in 2018. Nucera’s art, which has since been deleted from his ArtStation profile, depicted a character in Assassins-esque garb aboard a ship evidently inspired by those from the Viking period. 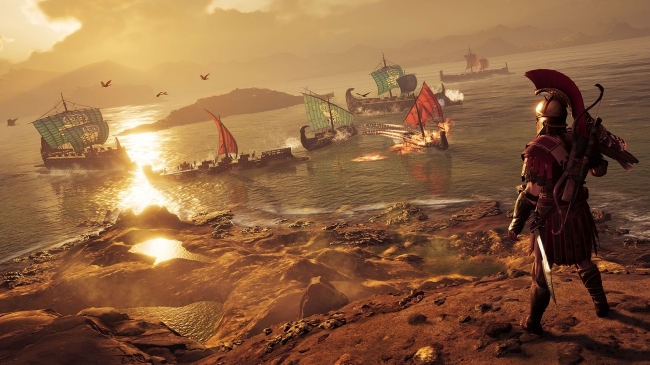 Nucera explained that this particular piece of concept art, referred to as “Assassin’s Creed Ragnarok,” was merely a passion project, with no connection whatsoever to Ubisoft’s plans for the long-running series. Of course, none of the details above explicitly point to the Viking rumors being based in fact. Plus, as previously mentioned, this is not the only rumor to make bold suggestions about the next Assassin’s Creed entry. For instance, a recent bit of speculation purports the series may finally return to Rome. Akin to talk of the Vikings era, there exists no concrete evidence to corroborate such claims. 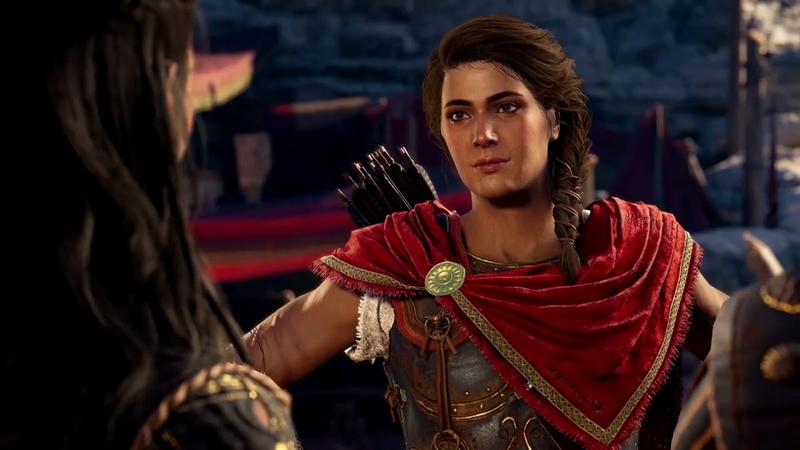 Still, it would be fun to see how Ubisoft’s flagship franchise might explore Norse mythology, especially on the heels of Egyptian and Greek lore appearing in Origins and Odyssey, respectively.